In The Last Chronicle of Barset, Trollope concludes his saga of ecclesiastical life. At the heart of the novel is the plight of Josiah Crawley, a proud, impoverished clergyman who faces difficult legal circumstances. Caught amidst poverty, Josiah appears to have stolen a cheque and is forced to stand trial – despite the fact that he cannot remember the cheque’s origins. To make matters worse, his daughter Grace desperately seeks the approval of Archdeacon Grantly, whose son she intends to marry. 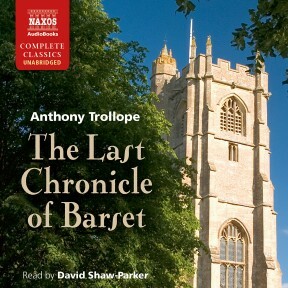 The Last Chronicle of Barset is a joyful end to Trollope’s series of Barsetshire novels. 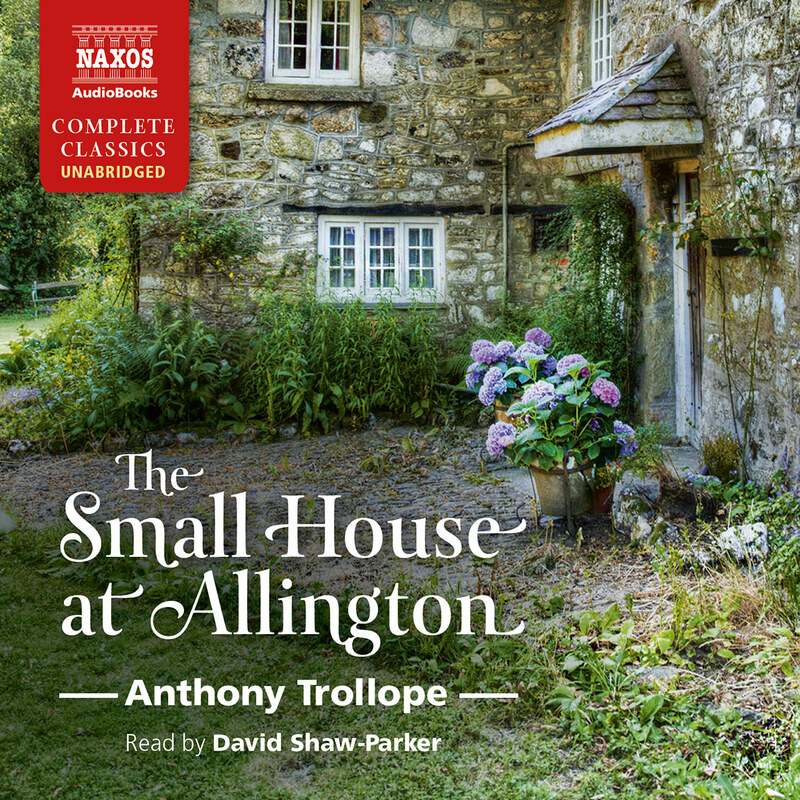 Here Trollope skilfully weaves together plot threads and characters from earlier novels in the series and provides a fond farewell tour of his cherished diocese. 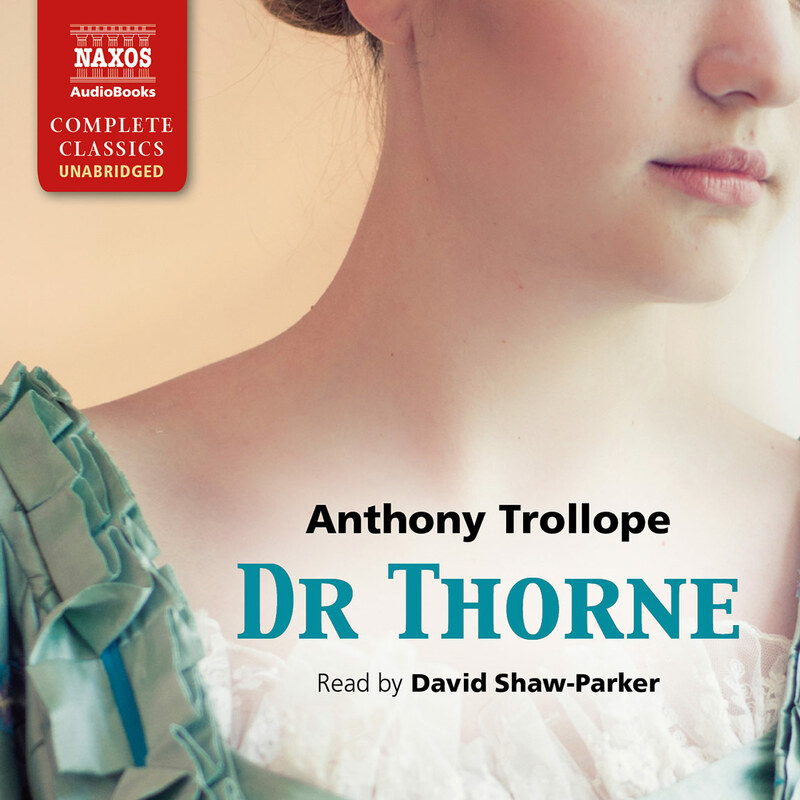 Anthony Trollope’s enduring popularity is extraordinary, but once you start listening to them it is easy to see why Naxos Audiobooks confidently set out on the marathon enterprise of recording all six of his Barchester novels in unabridged form — 125 hours in all. The further into the series you get, the more you appreciate the continuous development of its rich gallimaufry of characters. Last Chronicle begins dramatically: “I can never bring myself to believe it, John,” cries Mary, the Barset attorney’s daughter, when she hears that the penurious and pitifully proud curate Josiah Crawley is accused of stealing a cheque. 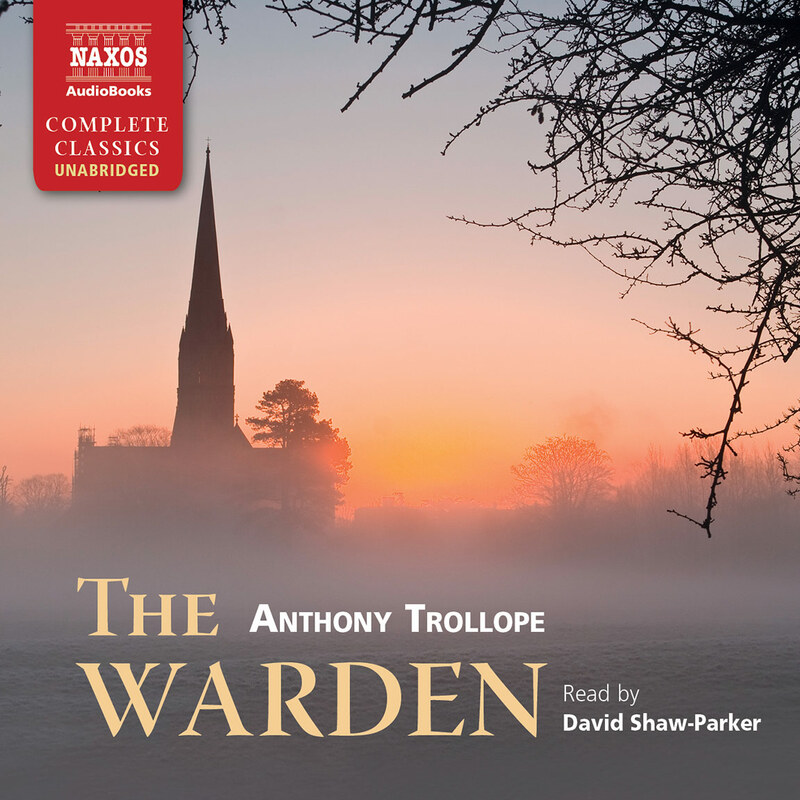 In fact, the plot is rather drawn out, but the journey to its completion is rich in incident, rounded off by news of the series’ most loveable character, Warden Harding. 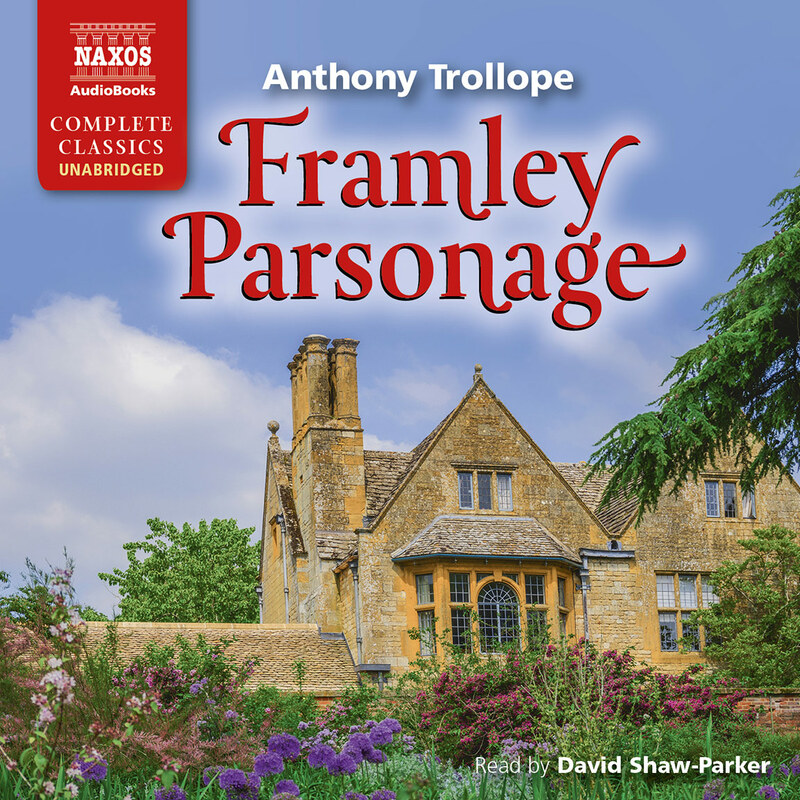 Trollope’s final Barsetshire novel brings back many characters in an audiobook that combines mystery and romance. 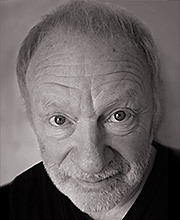 Narrator David Shaw–Parker uses his rich, resonant voice to establish and differentiate those characters through tone and accent, giving the impression of a full-cast performance. He excels naturally at male voices; women’s voices are not as distinctive and are occasionally unconvincing. He effectively establishes a personality for the story’s narrator – ingratiating, tolerant, amused – who is also a character. Occasional slowness and repetition in the text are offset by Shaw–Parker’s acting ability, his expression of sense and feeling, and his ability to imbue his reading with emotional warmth. The story, and Shaw–Parker’s performance, are deeply involving. 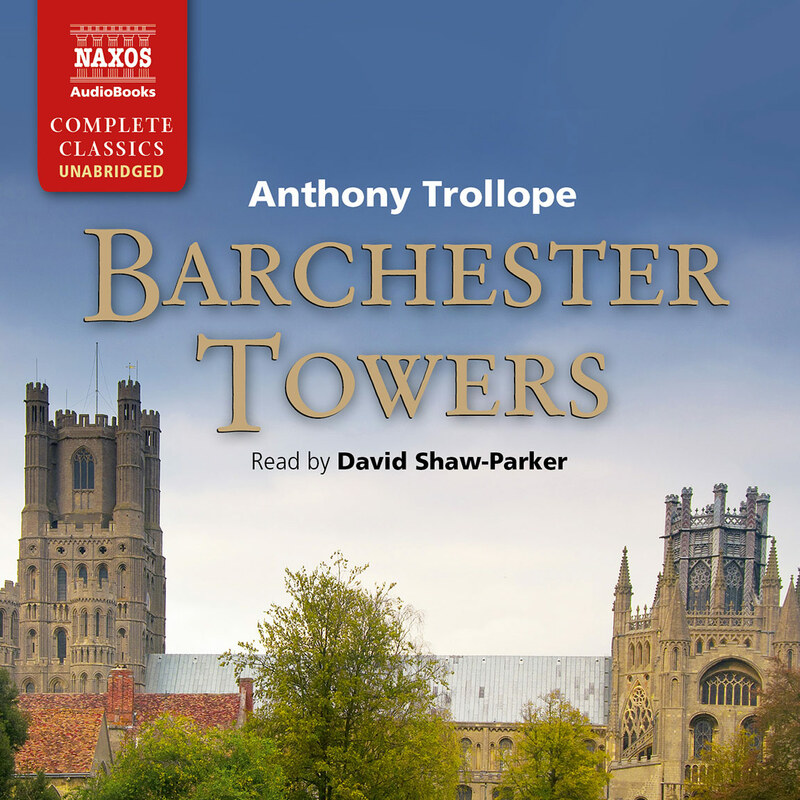 Most listeners will find themselves caught up and entertained throughout this long audiobook.